“My partner and I LOVE dogs, but we can’t get a dog of our own until we buy our own place and due to work commitments. That’s why we joined BorrowMyDoggy. We borrow Peppa, a gorgeous black Pug, and she’s now part of the family! 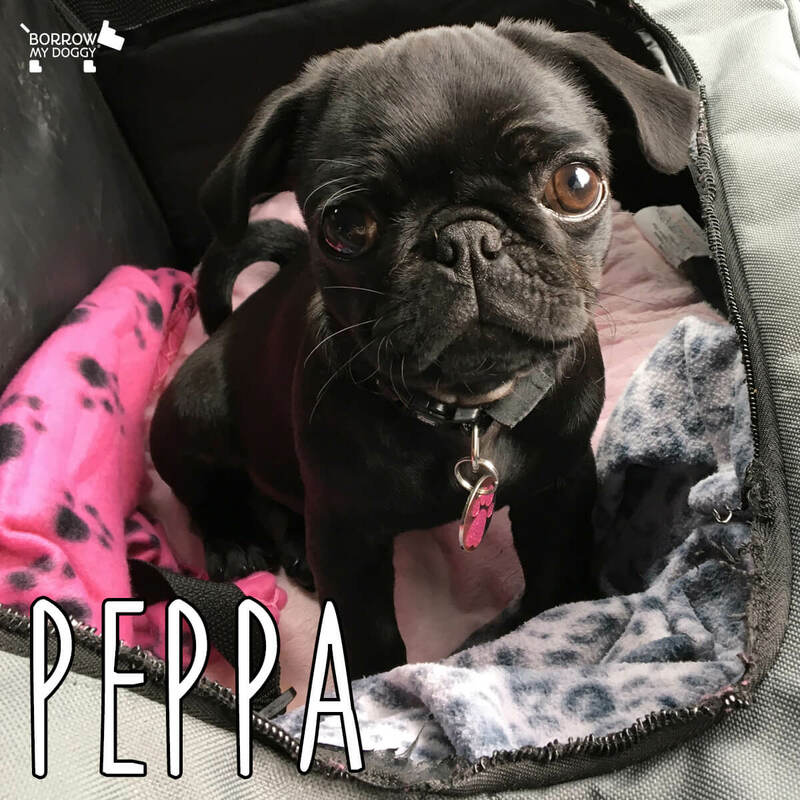 The biggest surprise is how easy BorrowMyDoggy was to use and the fact that we’re now friends with Peppa’s owner, too.” - Peppa’s borrower, Katie.